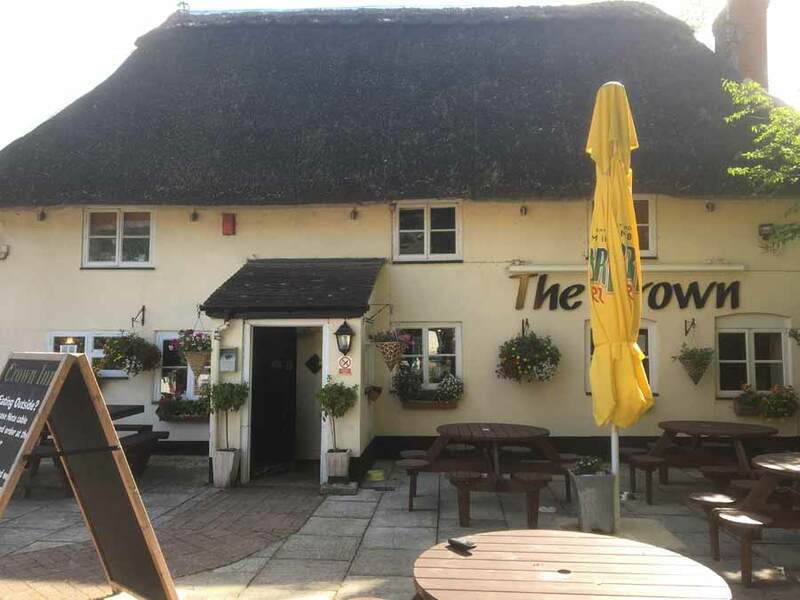 Welcome to the Crown Inn Cholderton a family run, traditional thatched country pub in a beautiful part of the Wiltshire countryside. 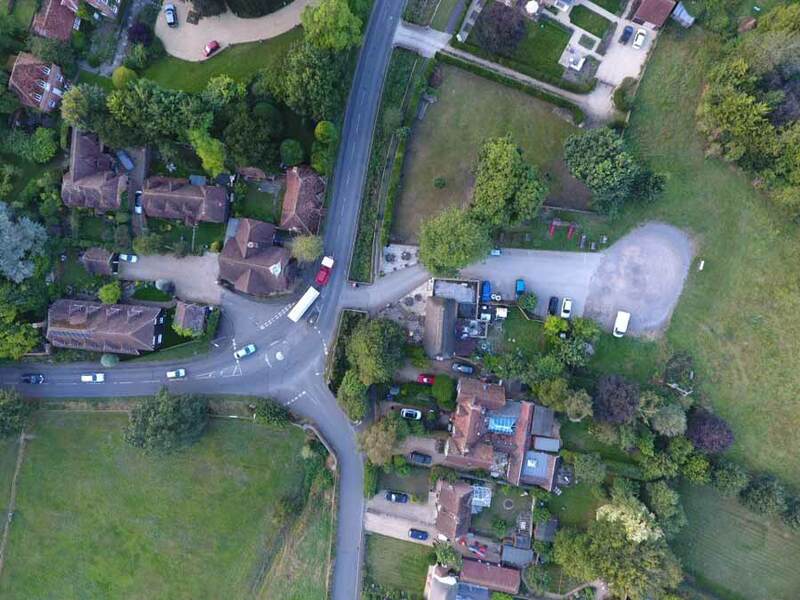 Situated in the village of Cholderton on the A338 between Salisbury and Tidworth and close to Stonehenge and Woodhenge. "The Crown" is our email newsletter with all the latest news and offers for members. 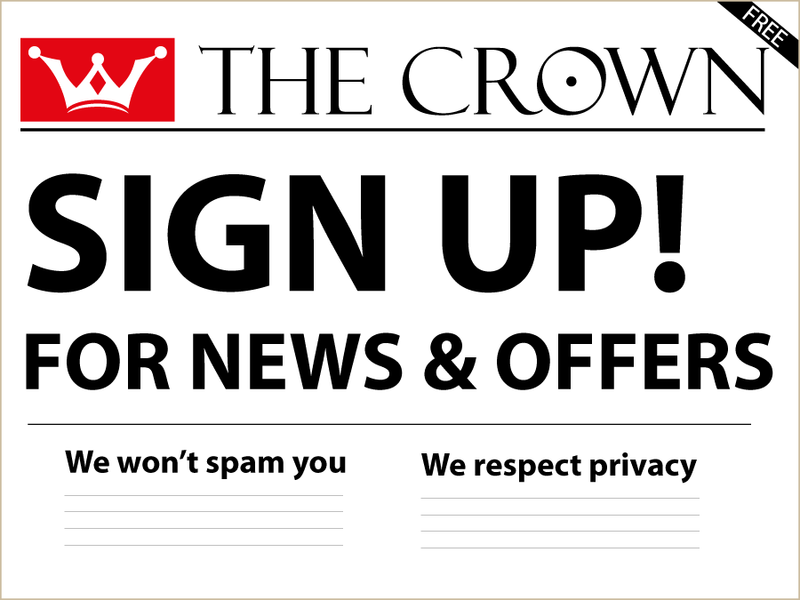 Sign up for "The Crown" and we will email you around once per month and will not pass on your details to any third party. Better still, get 10% off your meal the first time you visit after signing up. There's always something going on at the Crown Inn Cholderton and not surprisingly a lot of our events also centre around food! Please see our Events page for details and revisit the website to find out what's coming up next. You can also find out by Following Us on Facebook and joining in the lively discussions on our very active page. Find out about our new portable pub venture - Drafted. Full mobile bars and catering for all events, festivals and weddings. Our Chef and Landlord Tim is passionate about good food. The dishes Tim creates are seasonal and as many of the ingredients as possible are sourced from local suppliers. 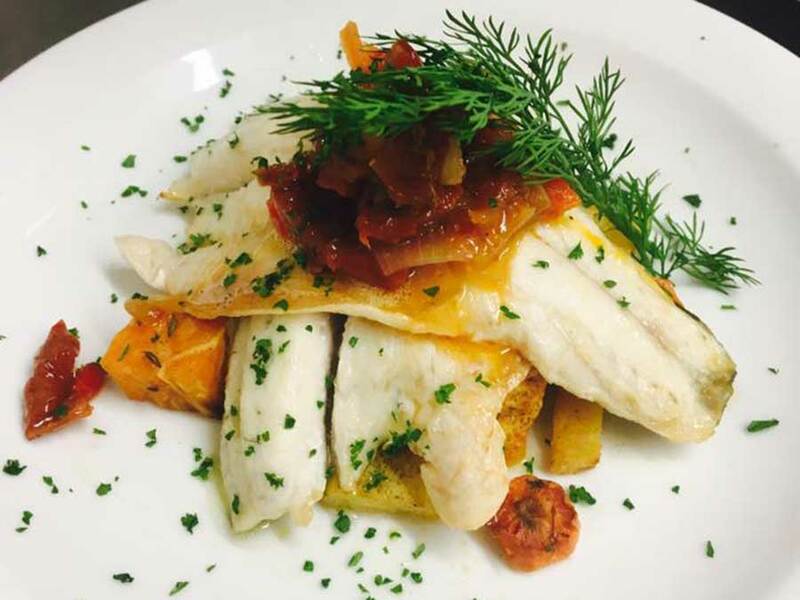 The result is an ever changing blackboard menu of homemade, cooked to order dishes from snacks and traditional favourites to posh nosh. Add the finishing touch of delicious tempting puddings created by Chef Jack and you have the perfect meal for any occasion. See our Food page for more details. The Crown usually offers 2 good real ales at any one time, featuring local breweries whenever possible. We also offer Guiness on draft, a range of ciders, lagers and wine and now hold a very popular annual beer and cider festival showcasing various breweries and a wider choice of ales and ciders. See our Drinks page for more details. ...has been a pub for over 350 years. Tim and Michelle haven't been here quite so long! 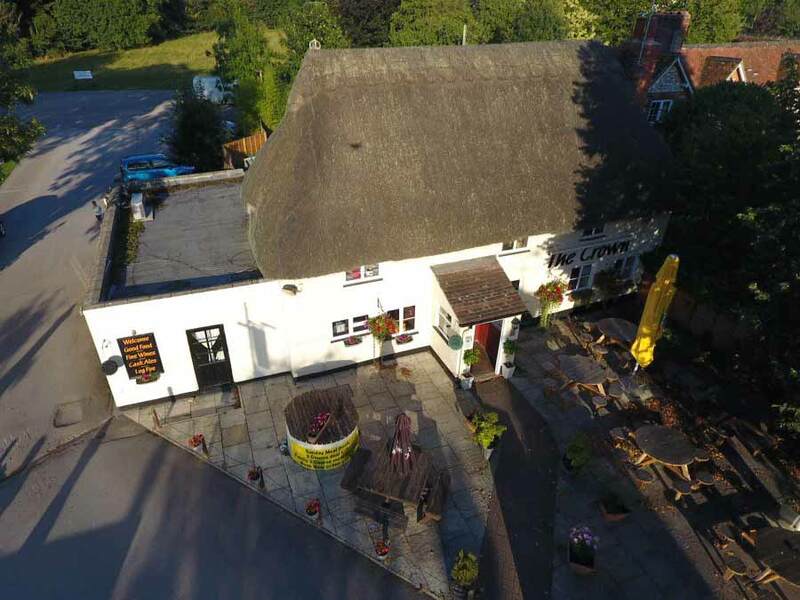 They took over running the Crown as a family venture more than 10 years ago providing a friendly venue at the heart of the local community whilst also welcoming visitors to the area. 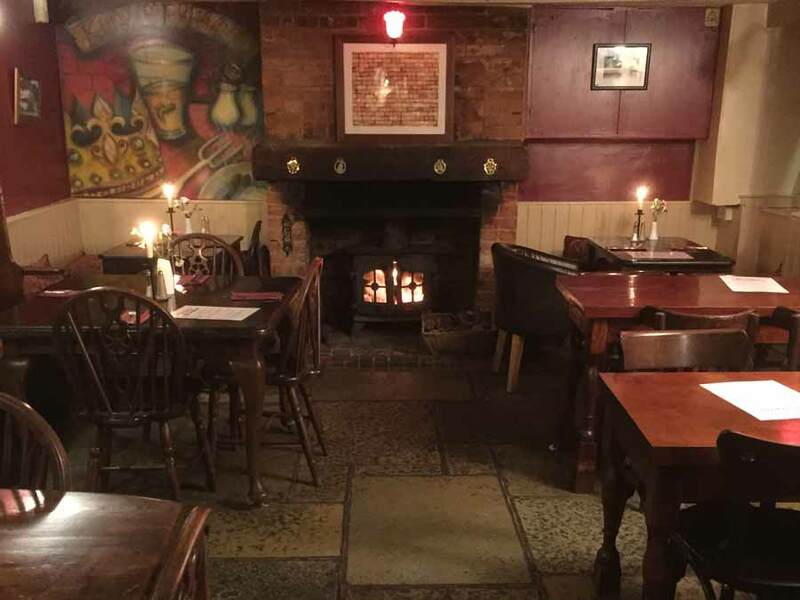 The Crown is a traditional cosy pub with a large courtyard area at the front and an acre of grounds at the back complete with an exciting Play Park. 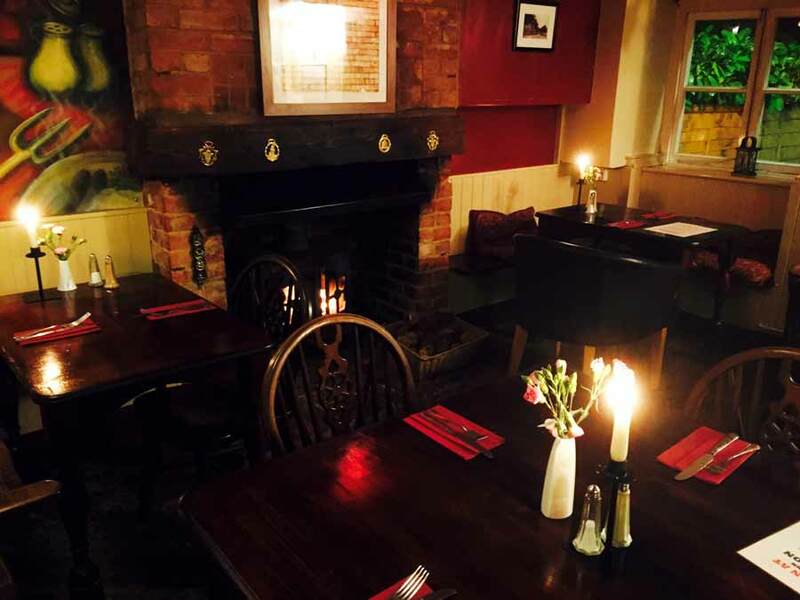 The Crown is the ideal venue for your own event or regular meeting and we can provide catering either here at the Crown or outside at an alternative local venue. See our Occasions page for more details and our Special Wedding Package. We also have a large car park so we are able to offer free motor home stopovers. Find us in the Brit Stop Guide.